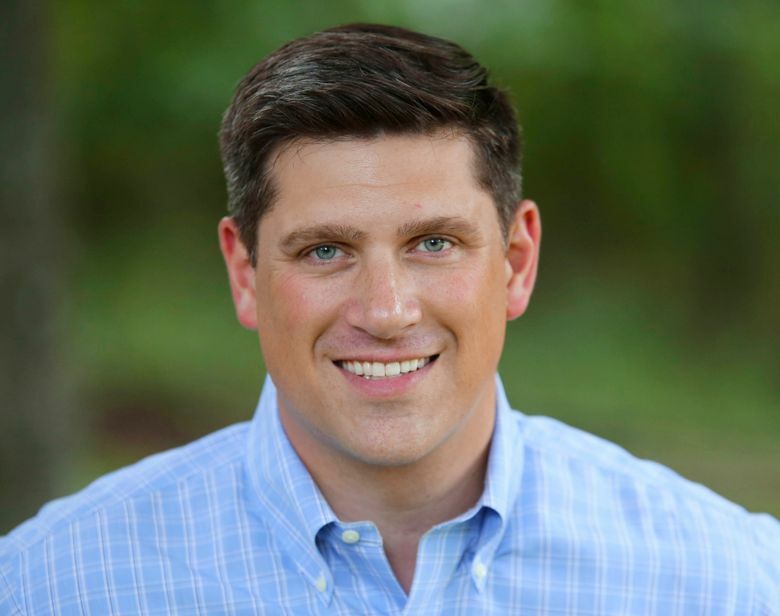 MADISON, Wis. (AP) — Republican Wisconsin Senate candidate Kevin Nicholson, who has said he was “absolutely sure” he was no longer a Democrat after speaking at the national convention in 2000, was paid to do work for Democrats running for office in Minnesota two years after the convention. Nicholson has spent a lot of time explaining his conversion from being the national president of the College Democrats in 2000 to running for U.S. Senate as a Republican this year, his first campaign. Nicholson faces Republican state Sen. Leah Vukmir in the Aug. 14 primary, with the winner advancing to face Democratic Sen. Tammy Baldwin in November. Nicholson told a radio host a year ago that he was “absolutely sure I was not a Democrat” after speaking in 2000 at the Democratic National Convention. Federal Election Commission records show Nicholson was paid $7,300 by Minnesota’s Democratic-Farmer-Labor Party in the summer and fall of 2002 for “administrative/voter drive” work. Asked about the apparent contradiction between his words and actions, Nicholson said Tuesday that he’s repeatedly told the story of how he evolved over a number of years to becoming a Republican who is now endorsed by the national conservative group Club for Growth, former White House strategist Steve Bannon and Texas Sen. Ted Cruz. Nicholson said he thinks his past a Democrat would help him in the general election because his conversion to the Republican Party is something many voters in Wisconsin could relate to. Nicholson was a senior at the University of Minnesota at the time he did the work. He graduated in the spring of 2003 and then joined the U.S. Marines. In 2005 he moved to North Carolina where he registered as a Democrat. Nicholson has said his move to the Republican Party was complete by 2007 and that he wanted to vote for Republican John McCain in the 2008 primary but couldn’t change his registration at the polls, so he cast a ballot as a Democrat. Nicholson has said he voted for McCain in the 2008 general election and has been a dedicated Republican ever since. “She has been consistently devoted to stapling yard signs, knocking on doors and working to advance the Republican Party and conservative policies,” Gugel said.